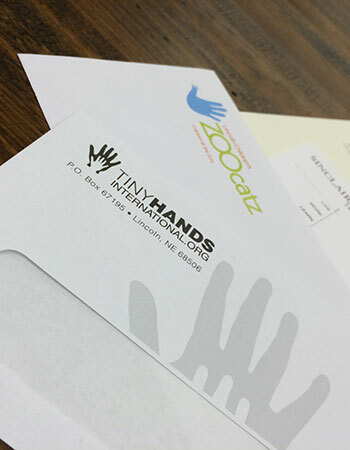 We offer a full range of mailing services. From data management and navigating USPS postal regulations to presorting and inkjet addressing, we’ve got your mailing projects covered. Saving just pennies per piece in postage can translate into significant savings on a mailing project. We know how to navigate complicated postal regulations to get you the lowest postal rates. 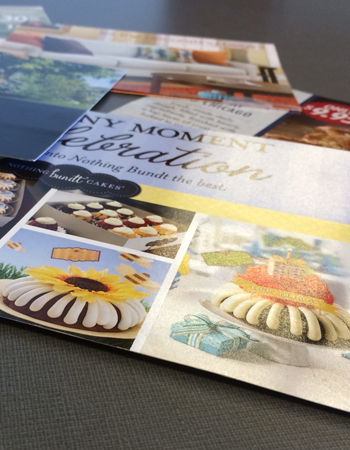 Mailing costs can easily exceed print costs by two or three-fold. 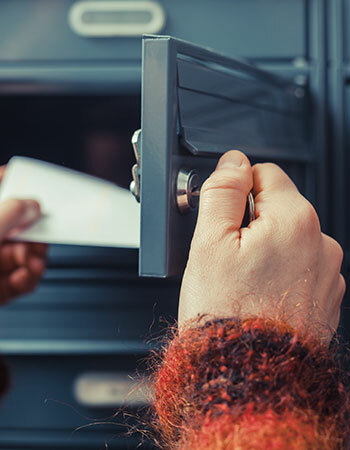 By consulting with The Inkwell at the planning stage, we can suggest ways to reduce your postage costs and save on your mailings.